Premier Technical Services Group PLC (PTSG)’s fire services engineers are to install sprinkler systems at an exciting new residential scheme in Preston, Lancashire. Work began on Preston’s first independent living scheme on Dovedale Avenue, Ingol, early in 2018. The scheme consists of 60 fully wheelchair-accessible one-and two-bedroomed apartments, all with private outdoor space. There is also a bistro, hairdresser, treatment/consultation and activity rooms. 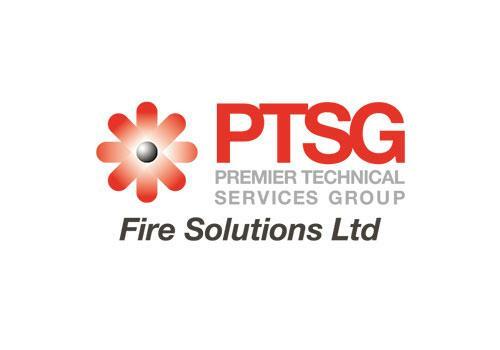 Engineers from PTSG Fire Solutions Ltd. continue to experience an extremely high demand for their specialist services. As well as designing, installing, testing and maintaining fire prevention and suppression systems including sprinklers and dry risers, PTSG also increases the safety of buildings for users with emergency lighting and fire alarms. The recent acquisition of leading fire solutions business, Trinity Fire and Security Systems, now means that PTSG can offer more services including: Fire Detection & Life Safety Systems, Fire Detection & Alarm Systems, Public Address/Voice Alarms (PA/VA), Emergency Voice Communication Systems (EVCS), Fire Suppression, Kitchen Suppression, Portable Fire Extinguishers, CCTV, Access Control, Intruder Alarm and Door Entry Systems.